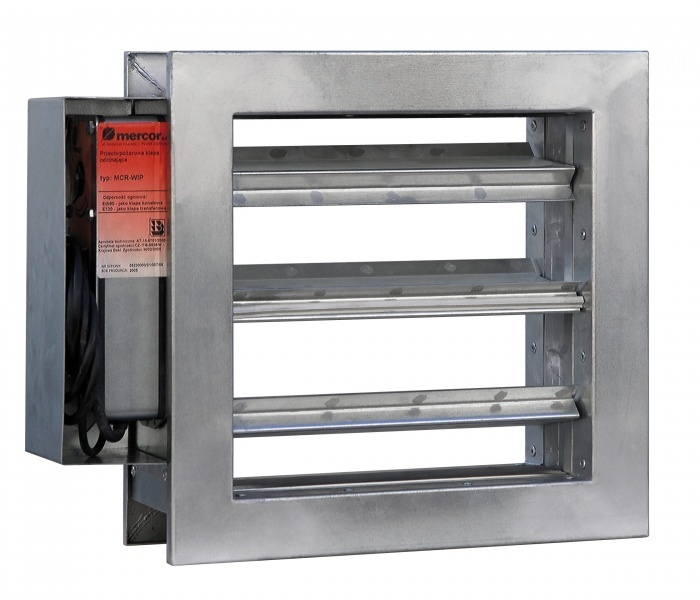 mcr WIP is a multifaceted shut-off damper for fire ventilation systems and a transfer damper. – mcr WIP / S fire dampers with a thermal release are designed for installation in general ventilation installations, in the place where these installations pass through building partitions. 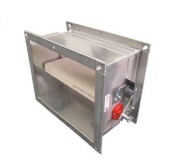 The dampers can be mounted at the end of the ventilation system. – mcr WIP / V flaps are made without a thermal release. These are flaps used in fire ventilation systems. – mcr WIP / M flaps are designed for installation in system installations, where ventilation ducts fulfill two functions – general ventilation and ventilation exhaust ventilation, at the place of passing these installations through building partitions. These dampers are not equipped with thermal triggers. – mcr WIP / T flaps are designed for transfer housing. 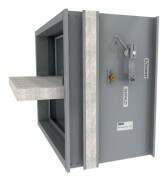 In this case, the damper is installed in the wall of the fire separation without ducts. – triggering and control mechanism in the form of an axial actuator with a return spring of the following type: SFL1.90T / 14 (24V AC / DC) SFL2.90T / 14 (230V AC) produced by Jovent. Optionally thermal or thermoelectric triggers with different operating temperature can be used in the mcr WIP flaps. 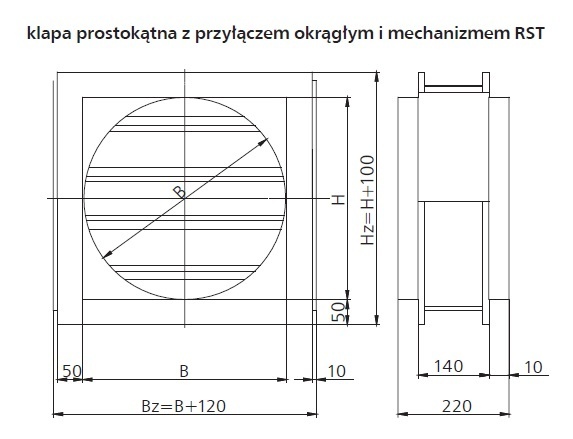 The mcr WIP shut-off valves are produced in the following dimensions: width from 120 to 1000mm, height from 200 to 1000mm. 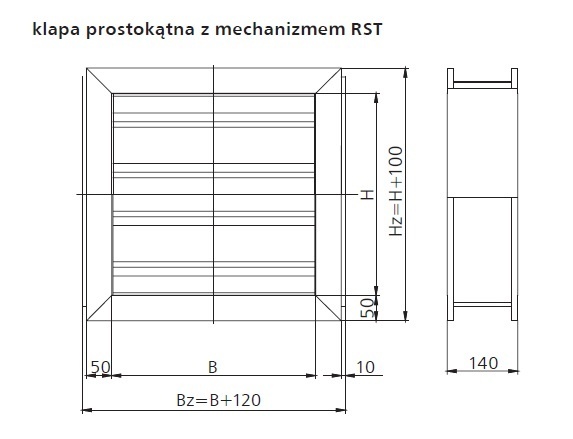 In addition to standard dimensions, it is also possible to make indirect dampers. The maximum cross-section area of mcr WIP flaps is: 1 m2. The minimum flap area is 0.019 m2.